4-H Where Are They Now? 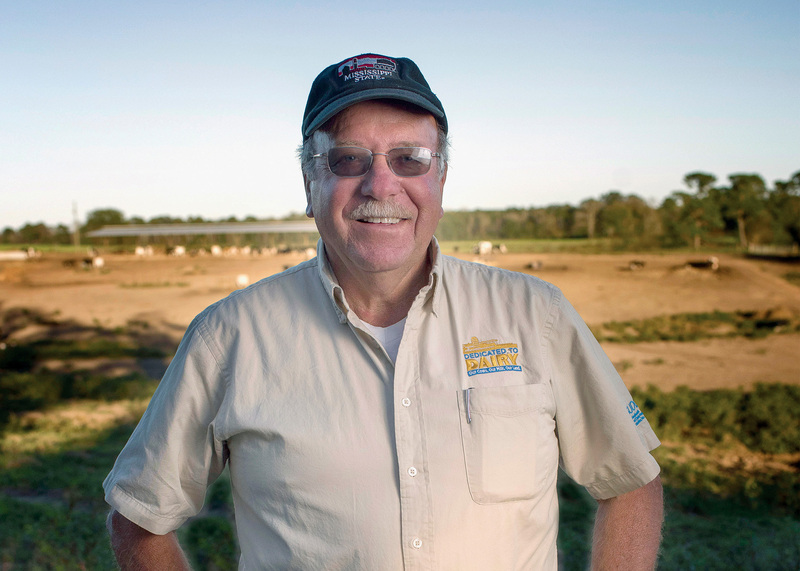 Pat Ard has tended his grandfather’s legacy since 1971, when he took the helm of the family farm from his father. What started as a 211-acre Lincoln County cotton farm in 1894 is now a 1,200-acre dairy farm with more than 240 Holstein cows. 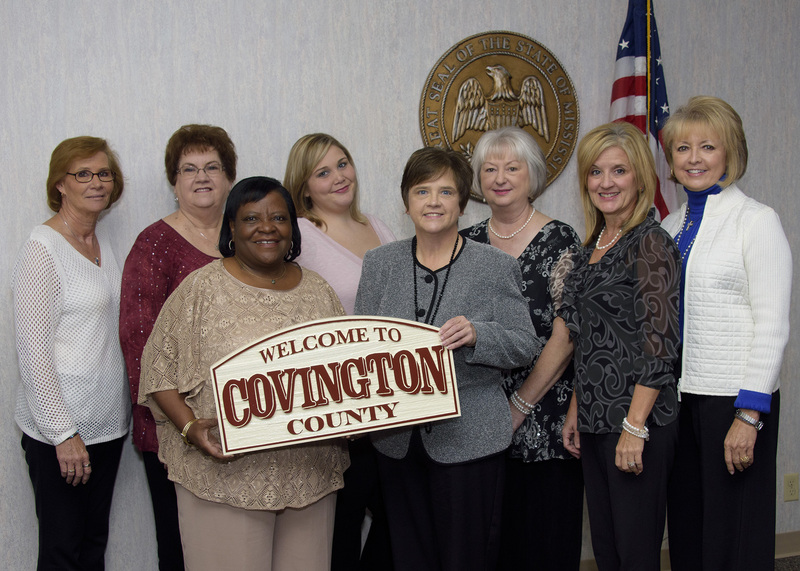 When longtime deputy clerk Dannie J. Abercrombie threatened to quit after 33 years in the Covington County Tax Assessor/Collector’s office, she was frustrated that Mississippi was changing the vehicle registration and titling system in place since 1980. 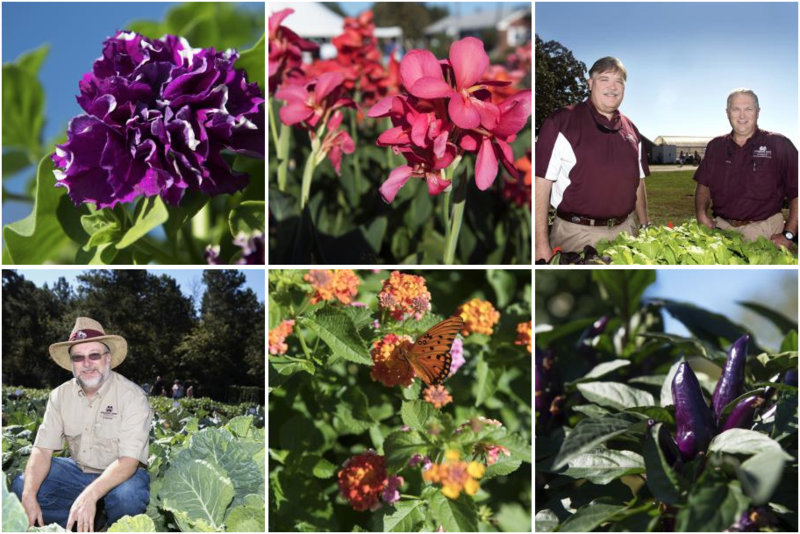 The 39th annual Fall Flower & Garden Fest was held in late October 2017 at the Truck Crops Experiment Station in Crystal Springs. Approximately 5,000 visitors came to the largest home gardening and horticulture show in the Southeast. 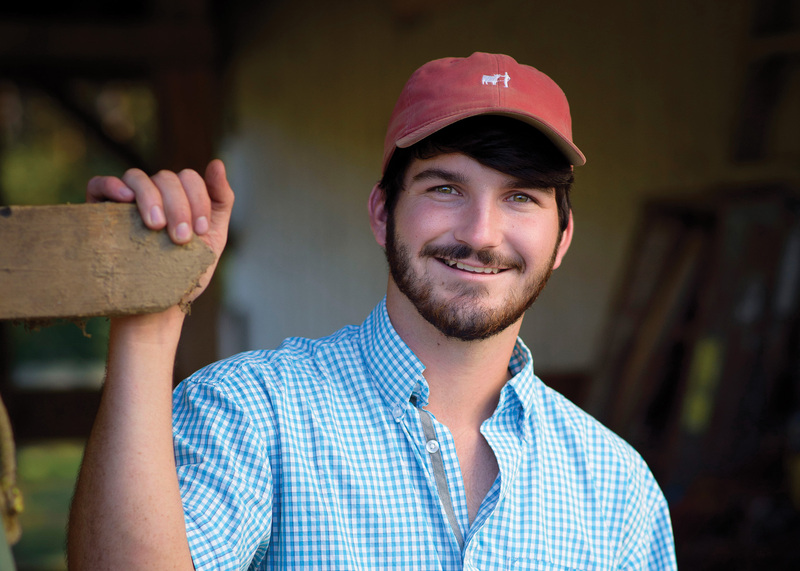 From a young age, Willie Clay understood that farm work was hard work. He got up early to milk the cows at his dad’s Monroe County farm. He lugged square hay bales, approximately 50 pounds per bale, through the fields to feed the cattle. He helped in the soybean, corn, and cotton fields. McLeod is one of about 25 members of the group that formed 4 years ago. They meet at the Columbia center that is managed by the New Zion United Methodist Church. 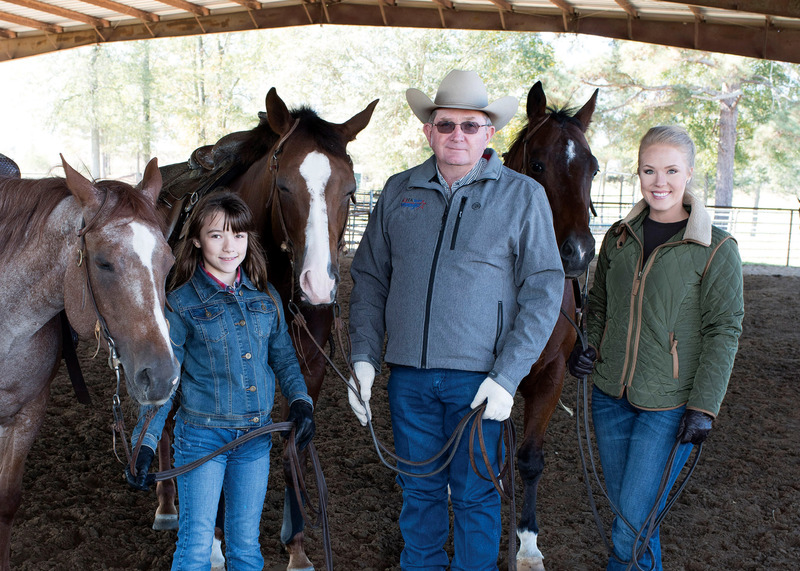 Mississippi 4-H youth horse instructor Tom McBeath takes great pride in having taught two generations of students, and he is now recognized as one of the best in the country at what he does. 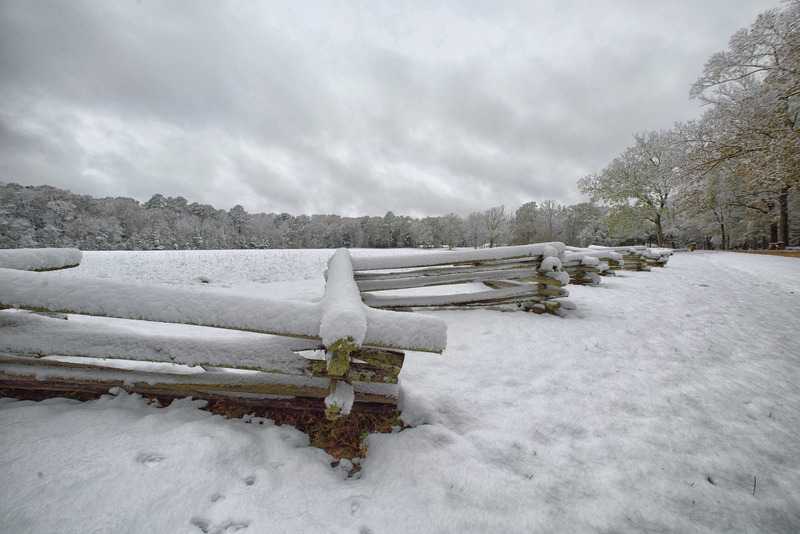 South Mississippi was blanketed with snow in early December 2017. Local agents with the Mississippi State University Extension Service worked with state residents to protect people, plants, and livestock in the cold temperatures. Extension experts are available in every Mississippi county to share advice on how to keep people, homes, animals, and plants safe, efficient, and productive, no matter what the weather brings. Just because something happens by chance doesn’t mean it’s a bad idea. After more than a decade of farming with traditional methods, Donald Gant started no-till farming in 1981 on some rented ground. They met in 2010 because of a tragic rough-terrain forklift fatality. 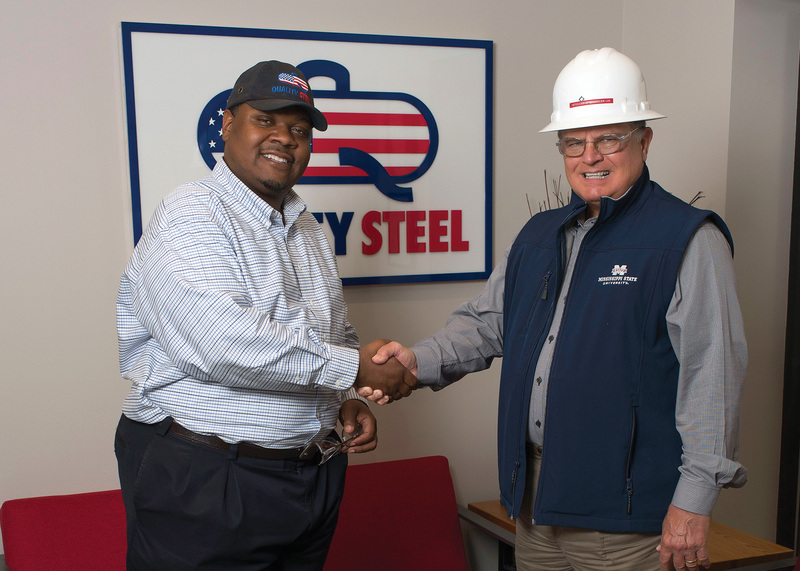 Tredrick Johnson was the safety manager at the Cleveland branch of Quality Steel Corporation, and Billy Chandler was the local safety-compliance officer for the U.S. Department of Labor’s Occupational Safety and Health Administration, better known as OSHA. Find out what is new in Extension. 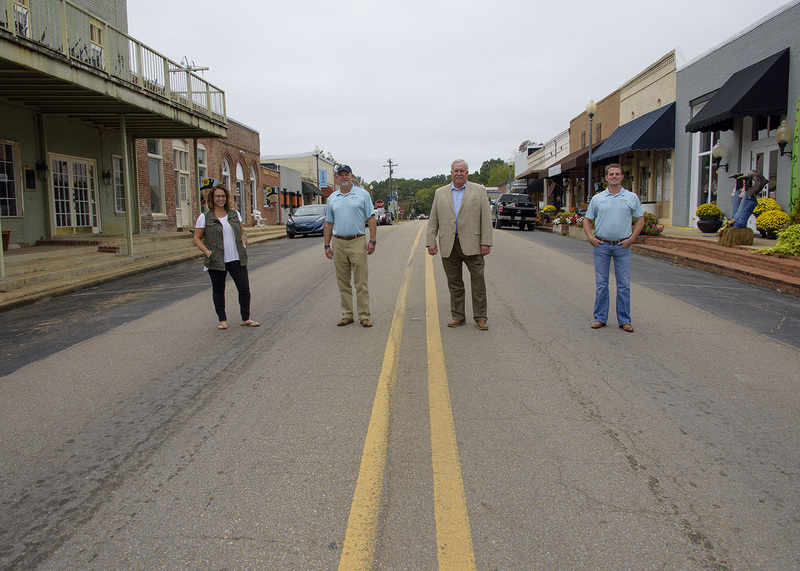 When civic leaders in Saltillo made the move in 2016 to pursue Mississippi Main Street Association membership for their town, they wanted to see their business community become more connected to its residents. A tale as old as time: A boy’s older relative advises him to join 4-H. He refuses. Mississippi’s 2017 Outstanding Logger of the Year is quick to credit his employees for his business’s success, but he prefers to call them part of his team. 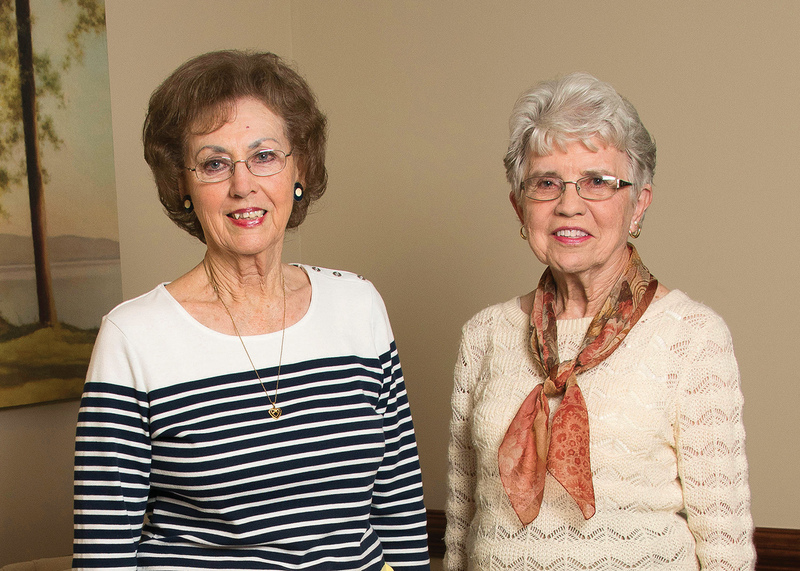 Contributing to awards that benefit the organization that gave them their livelihoods was an easy choice for Jean Reeves and Betty Tucker. 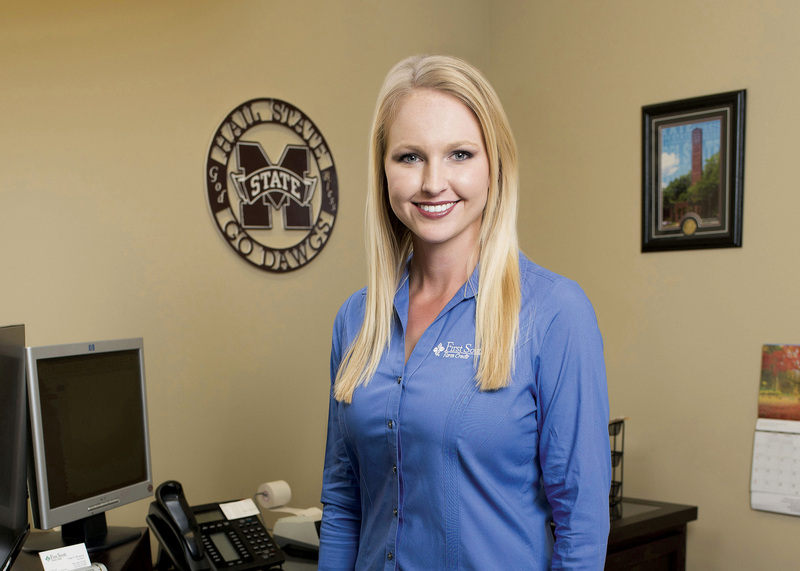 They are sponsoring two employee awards, with significant monetary prizes, for the Mississippi State University Extension Service. As Extension rings in 2018, I feel excited about the possibilities the new year holds when I look back over the many successes our organization celebrated during Mississippi’s 2017 bicentennial year. Agricultural producers completed another profitable year and added more than $16 billion to the state’s economy, and more than 1,000 Mississippians completed Extension’s dicamba pesticide-applicator trainings. 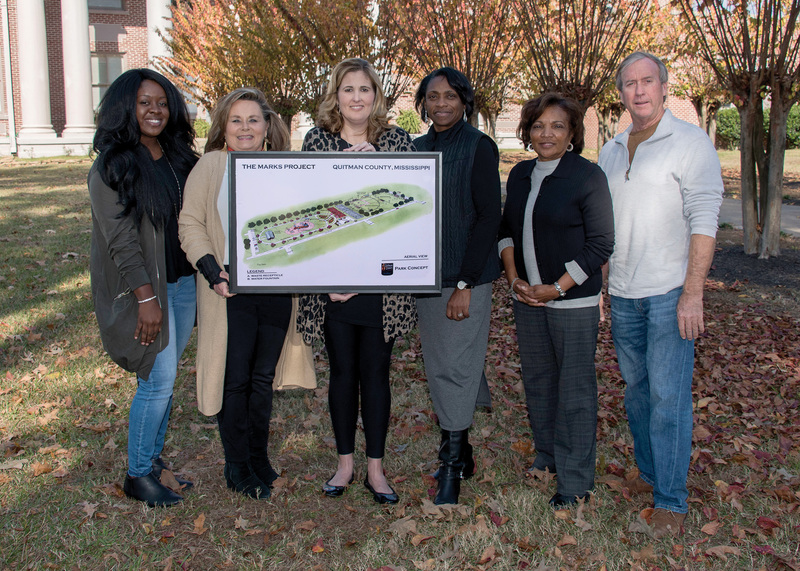 Also in 2017, the Mississippi State University Crosby Arboretum completed its 20th year with MSU oversight, and, for the second year in a row, Extension organized the Mississippi Coastal Cleanup, the state’s 29th annual volunteer-led trash removal. Extension’s Creating Healthy Indoor Childcare Environments program was named the Southern regional winner and a national winner by the National Extension Association of Family and Consumer Sciences. Several Extension specialists and volunteers were also recognized nationally in 2017. State Health Specialist Dr. David Buys, Extension and research associate professor, was named chair of the National Chronic Disease Prevention and Management Action Team, organized by the national Extension Committee on Organization and Policy. Dr. Rocky Lemus, associate Extension and research professor, received the 2017 Achievement Award from the National Association of County Agricultural Agents. Dr. Jay McCurdy, assistant Extension professor of plant and soil sciences, earned the Crop Science Society of America 2017 Early Career Award. And Dr. Jason Barrett, assistant Extension professor, was elected trustee-at-large of Mississippi for the Alabama/Mississippi section of the American Water Works Association. Furthermore, a longtime volunteer with Mississippi 4-H, Tom McBeath, was named the American Youth Horse Council Adult Leader of the Year. His story is featured on page 18, and his decades of work with 4-H are evidence of the same kind of commitment that local 4-H’ers have. Ty Herchenhahn explains, on page 36, how 4-H has helped him grow, while Paige Nicholson-Bergeron, on page 24, shares how the 4-H youth development program helped her prepare for both her title of Miss Rodeo America 2014 and her career. 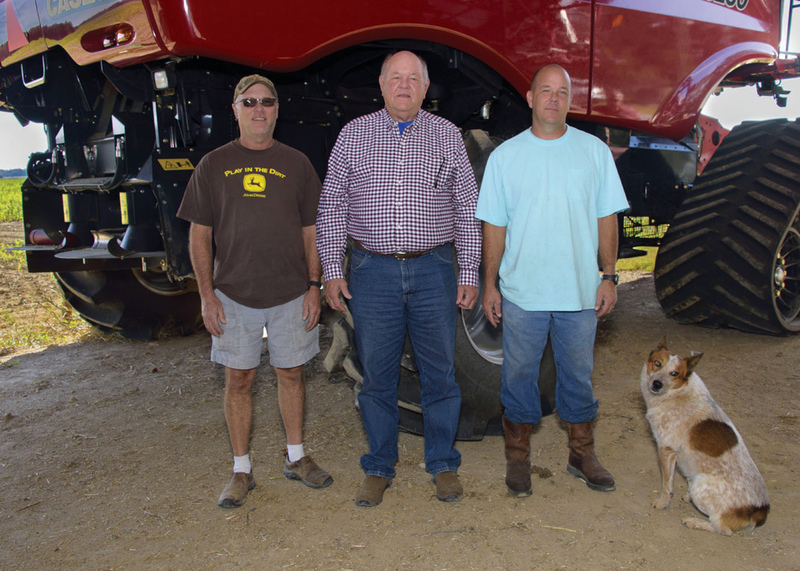 Agricultural producers, including Willie Clay, Don Gant, and Pat Ard, share how Extension information is helping them maintain profitable operations with beef cattle, row crops, and dairy cattle, respectively. 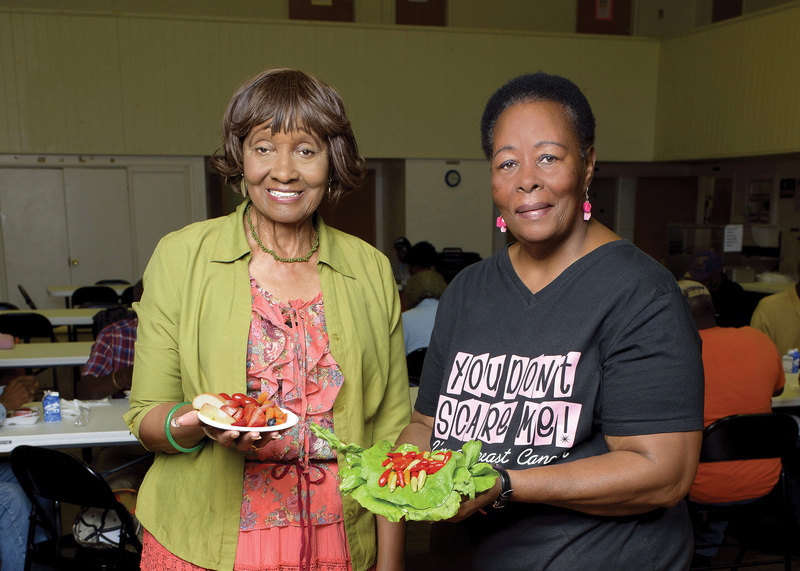 Senior citizens are learning about nutrition and how to prepare healthier meals. A variety of clients, including elected officials, community developers, and business managers, explain how Extension assistance is helping them improve efficiency, attract tourists, and enhance safety. 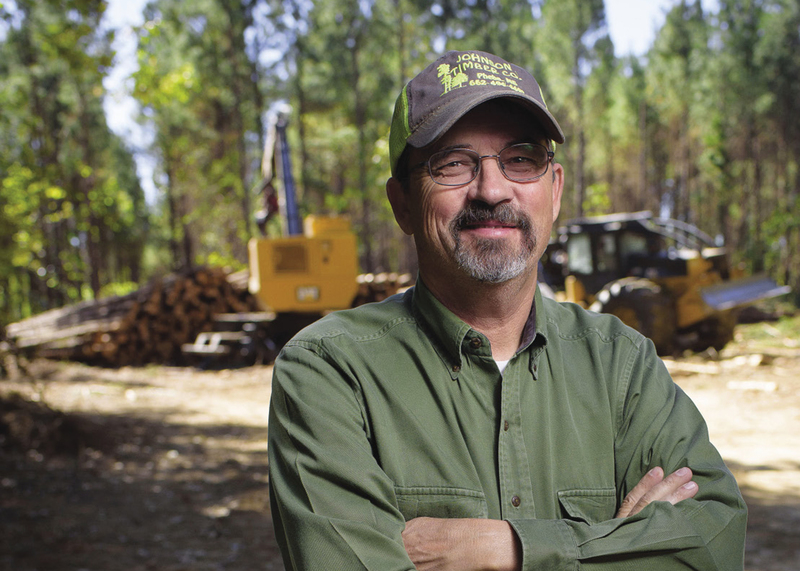 The 2017 Logger of the Year explains how Extension helped him improve timber quality on his property. Finally, this issue presents a photo essay about the biggest horticultural event in the Southeast—Extension’s Fall Flower and Garden Fest. Again, Extension agents and specialists are extending knowledge and changing lives for the better here in Mississippi, and we look forward to another impactful year. 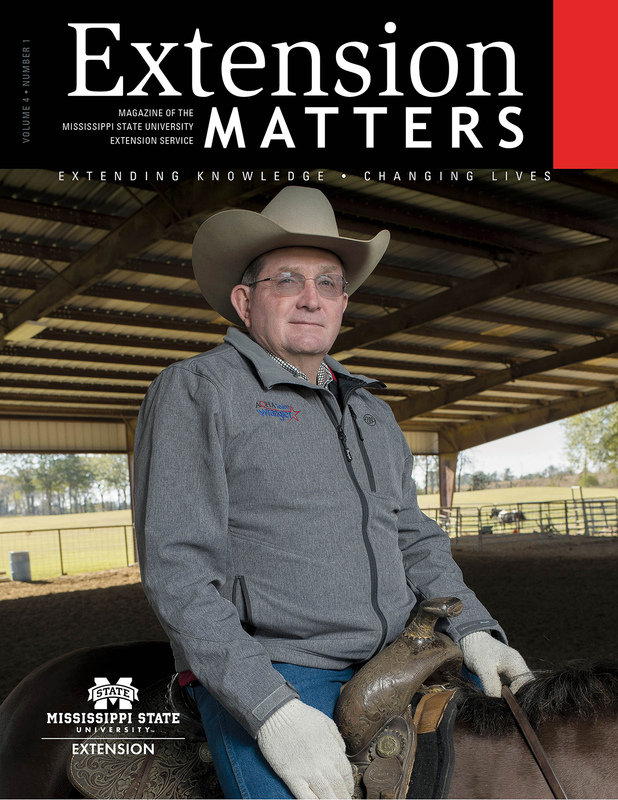 Click here to view older issues of Extension Matters on Issuu.